ZenJenSkin products contain proven plant based Ingredients to prevent anti-aging, repair aging skin and restore a youthful glow. Plant Actives, Food extracts, and nutrients that work together in anti-aging products for beautiful, better you. More Actives work better! Colloidal Oats cleanse and moisturiz­e, soothe and protect the skin from environmental toxins. 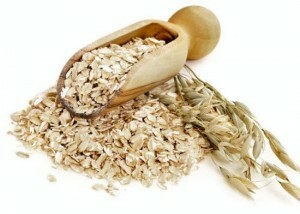 Colloidal Oats are Non GMO and are in all ZenJenSkin products making it perfect for sensitive skin. 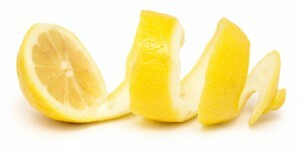 Lemon Peel is an effective alternative to hydroquinone for inhibiting tyrosinase is used as a skin lightening as confirmed by efficacy testing. Found in Hello Sunshine. Papaya improves the appearance of fine lines and wrinkles and is attributed to soothing irritation and exfoliating dead skin cells. Found in Good Morning Shining Star. 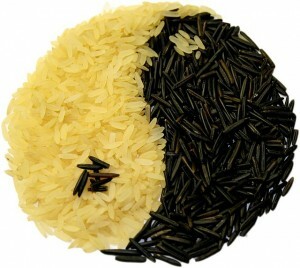 More of the “good” stuff, some of it derived from food. 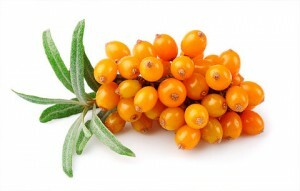 Sea Buckthorn Berry is native to the Tibetan Himalayas. It is high in antioxidants, Vitamin E and K, carotenoids, phenols and fatty acids- an essential building block to healthy skin. Found in Good Night Moon Beams and Crepey Skin Repair. Hyaluronic Acid moisturizes, conditions as well as plump up the skin reducing fine lines and wrinkles. Combined with Vitamin C, it is a super ingredient found in all anti aging skincare. 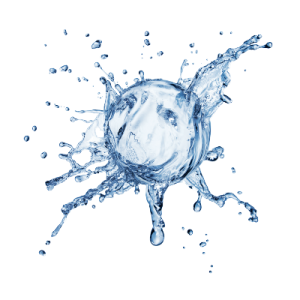 We use the form of Sodium Hyaluronate which has better absorbent abilities-better plumping action! Hyaluronic Acid is all ZenJenSkin products. Chaga did not the get the names King of the Forest and Mushroom of Immortality for no reason. 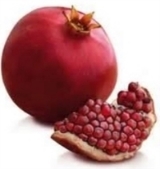 It is almost the highest on the ORAC scale for anti oxidants. 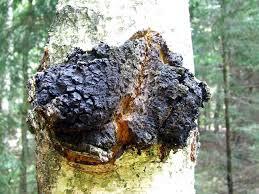 Chaga has tons of melanin in its crust which protects its body for the harmful rays of the sun. 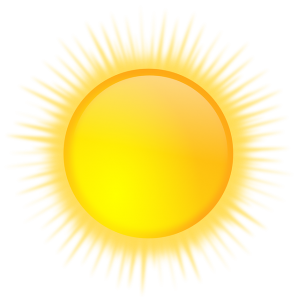 When taken internally and externally, it also is effective in protecting our skin against UV rays. 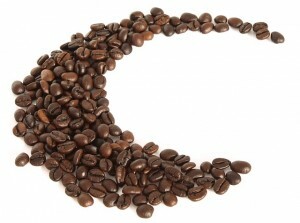 To read about more benefits of chaga click here. Algae thrive in extreme deep sea conditions soaking up light and all the goodness from the ocean. 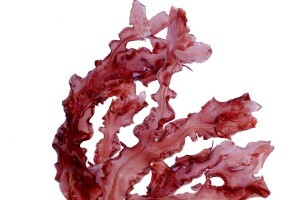 Besides being known for its’ complete nutrition, marine algae is full of antioxidants and is abundant in many trace minerals and vitamins. It protects all your cells from internal and external invaders. Acai is an berry commonly found in the rain forests of the Amazon. 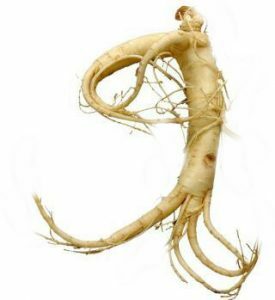 It has been used in History for immune boosting, healing and energy boosting benefits. 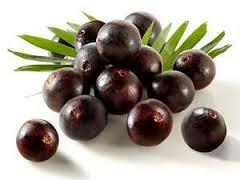 Acai is a known super fruit with tons of anti aging benefits for the skin topically and internally. Utilizing stem cell technology, this plant-derived, stem cell ingredient offers antioxidant, protecting, and anti-aging benefits while enhancing cellular metabolism. It is the perfect solution for dry irritated and acneic skin. Honey is a natural antibacterial, cleanser, moisturizer and full of skin nutrition. 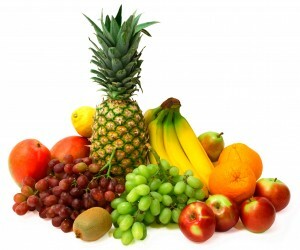 Your pores will breathe easy while red irritated skin will transform into healthy glowing skin. Try slathering some all over your face and feel the buzz. Remember to thank a Bee. Intoxicating scents sending you right into the zen zone, roses are amazingly moisturizing and re-youthinates dry and mature skin. Roses are found in Glow on Spritzer. CBD is the newest thing to use in skin care but not just a fad. It is based on science. Not the psycho active properties that make you feel super happy, but the CBD (cannabinoid) that is a proven anti inflammatory, modulates the sebum output, a supreme anti oxidant and has anti aging properties. 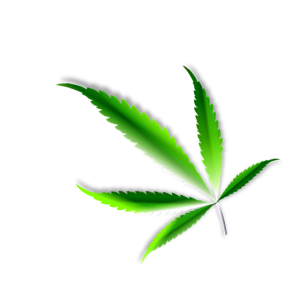 It is the whole plant, full spectrum CBD extract containing all the constituent with all of its benefits, as apposed to a single molecule that has been isolated. 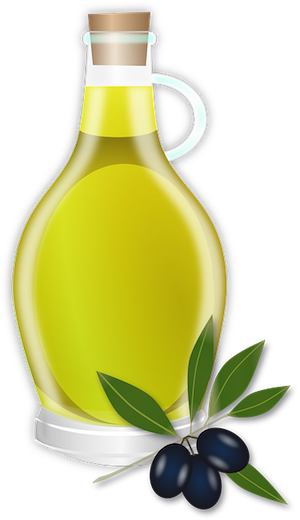 Olive Oil: exceptionally emollient, full of anti-oxidants, vitamin E, carotenoids. and high in oleic acids. It absorbs easily, hydrates and supports and protective barrier. Rose Hip Seed Oil: naturally high in vitamin C and A-both needed for healthy skin. Ideal for treating wrinkles, regenerating skin cells. and treating discoloration. Sweet Almond Oil: A rock star for dry, sensitive and irritated skin softening, hydrating and soothing skin. Packed with minerals, Vitamin A, B and E, it promotes regeneration of skin cells and improving complexion. Broccoli is a potent source of Vitamins A (beta carotene) and Vitamin C, a perfect duo for skin care. 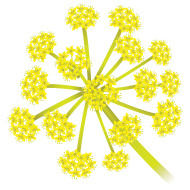 It is also a natural source of sulforaphane working to inhibit photo-damage. Just don’t eat your broccoli, slather it on your face. 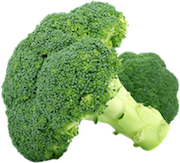 Broccoli is in many of my skin care products. Carrot juice is a valuable source of Vitamin A- a super star vitamin for skin care. Carrots are rich in antioxidants, including phytochemicals, vitamins and minerals, which protect, nourish and moisturize the skin. Nutrition received from ingesting or applying carrots topically helps promote cellular turnover and is photo-protective against sun damage. Carrot juice is anti-inflammatory and revitalizes and tones the skin. 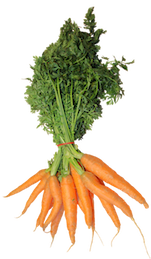 Carrot juice is found in Good Night Moon Beams, Crepey Skin Repair, and Heal All Hand Cream. Argan oil is pressed from the nut of the fruit from the argan tree which is only found in Morocco. 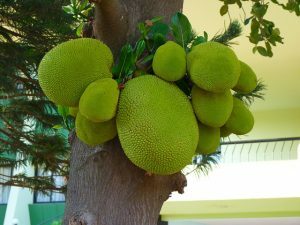 So nutritious and yummy, goats will climb the trees to eat the fruit. Weird but awesome factoid is some goat farmers remove the undigested seed from the goat poop to produce the oil. 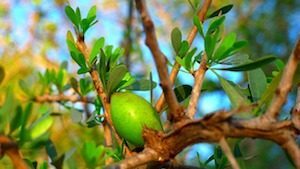 Argan oil is loaded with Vitamin E, carotenes, phenols, squalene and essential fatty acids like oleic, linoleic, and palmitic making argan oil perfect choice to add to skincare. It is non greasy, a great moisturizer, control sebum output (great for acne), tightens skin and controls elasticity. Argan oil is found in Zensitive Serum with and without added CBD oil. More information on amazing benefits of Argan Oil. Moringa is called the delicious gift from the gods because it has so much nutrition that if consumed no one has to suffer from malnutrition stated by the daily times. It is the whole tree, including the leaves, bark, seed pods (fruit), and root that can be consumed for pure nutrition-the seed pods being the most nutritious. Moringa has more than 90 nutrients and a slew of antioxidants. Antioxidants such as vitamin C, beta-carotene, quercetin helps keep the body healthy by combating free radicals from oxidative stress. Moringa is found in Brown Spot Buster and will be in more products soon, love this stuff. More health benefits on Moringa Oil in this blog. 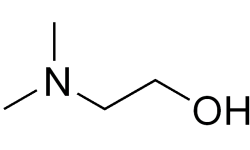 Or dimethylaminoethanol is a substance which is produced in a small amount in our brains naturally. DMAE can be applied directly to your skin. DMAE provides great help in tightening your skin and reduce sagging for your face, neck, and knees. DMAE is in Crepey Skin Repair. Want more information on the benedfits of DMAE in skincare, click here. 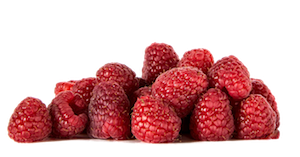 Raspberries are not only good to eat, the seeds make an excellent exfoliater and the oil is used in skincare for many reasons. Sensitive skin such as acne can benefit from its anti-inflammatory and control of oil production. Best yet is raspberry oil has a SPF rating 28-60 to protect your skin against sun damage. Raspberry seeds are found in Good Morning Shining Star cleanser and the oil is found in Hello Sunshine tinted day lotion.